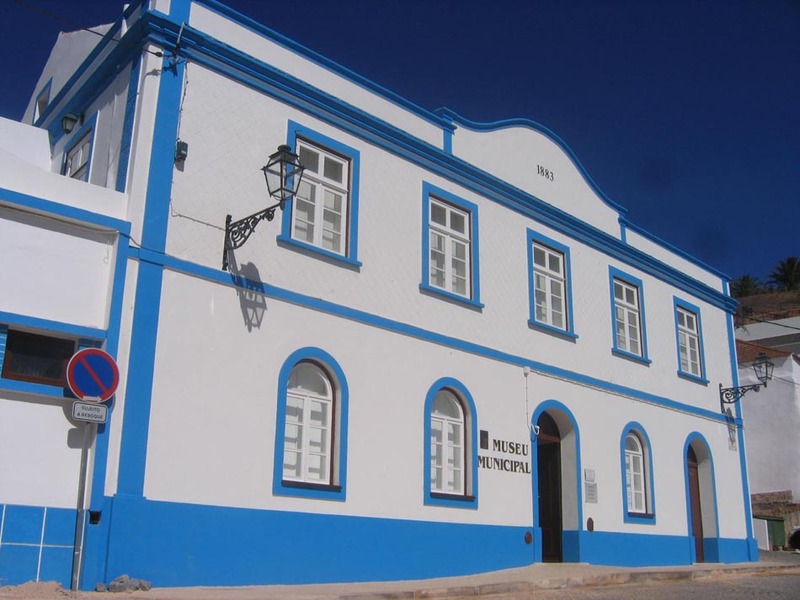 Visit the archaeology and ethnography nucleus of the Municipal Museum of Aljezur during your visit to Algarve. The Municipal Museum of Aljezur is located in the old city of Aljezur, inside the old Paços do Concelho (old city council). The museum is compounded by two nuclei, one dealing with archaeology, where you will find archaeological remains that show humans presence in the council since the Mirense period, the bronze age and Muslim occupation; and another dealing with ethnography that shows a collection of farming tools. In the same building you will also find a Municipal Gallery of Art. Largo 5 de Outubro, Aljezur, Algarve. *Single entrance ticket for all the museums of the historical centre of Aljezur (Municipal Museum , Religious Art Museum, Antonianum Museum and House Museum Painter José Cercas). Price for groups of more than 10 persons: 1€. Free entrance for children under 12 years old and students. From Tuesday until Saturday 09h00 - 13h00 and 14h00 - 17h00. From Tuesday until Saturday 10h00 - 13h00 and 14h00 - 17h00.